E-commerce is playing an increasingly important role in the growth of logistics provider Kerry Logistics. The group cites demand momentum boosted by cross border e-commerce as particularly strong between Greater China and ASEAN. In its full-year results for 2016, the group achieved a net profit of HK$1.1bn, up from HK$1.06bn a year before, up 4%. 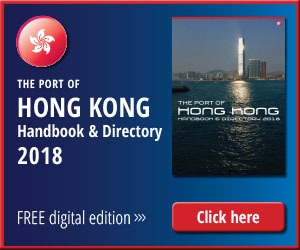 The greatest improvement was seen in Kerry’s international freight forwarding business, which recorded a 24% increase in profit from HK$361m in 2015 to HK$448m during the period under review. The sterling result was largely driven by contributions from its US unit APEX and strong growth in Asia. 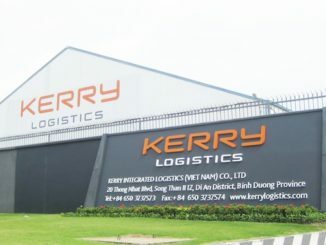 Despite a prevailing bearish Market Kerry Logistics’ integrated logistics division achieved a segment profit of HK$1.653bn compared to 2015’s HK$1.636bn. “The bearish market view in January 2016 resulted in a decline in cargo volume. Nonetheless, the IL division managed to record stable performance and contributed 79% of the Group’s total segment profit,” the group announced in a press release. 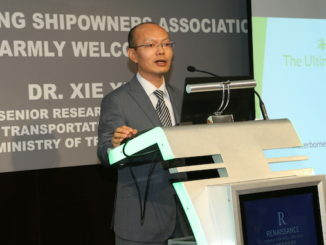 Greater China remained a major contributor to the IL business. The Group’s Hong Kong warehousing business reported slight growth despite the softening of rental growth. 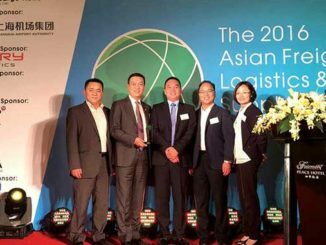 The logistics operations business in both Hong Kong and Mainland China recorded healthy segment profit growth from new business and customer wins in various sectors. Taiwan’s growth was flat. “The IL business in other parts of ex-Greater China reported healthy performance. 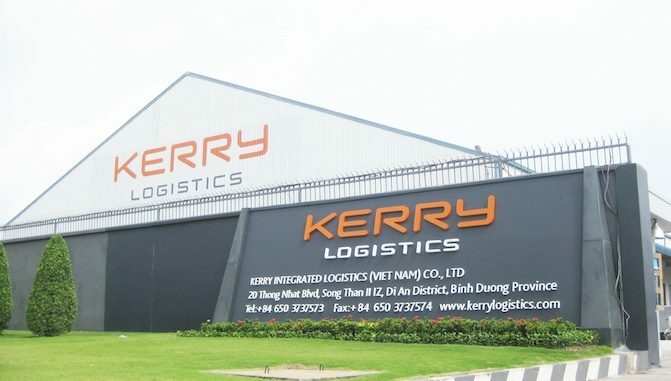 Kerry Logistics’ express business, which covered Thailand, Vietnam, Malaysia and Cambodia continued to capture growth opportunities arising from increased intra-ASEAN e-commerce volume and cross-border logistics activities. Demand and growth were particularly strong in Thailand. In Vietnam, restructuring of the express business was completed with new e-commerce customers won,” added Kerry. Kerry Logistics has its sights firmly set on China’s Belt and Road initiative. Internally it is restructuring the business in Mainland China and in the Greater Mekong Region with a focus on project, rail and multimodal logistics development across Asia and Europe. “Externally,” the group said: “An acquisition is underway to establish the Group’s presence in the Commonwealth of Independent States countries. George Yeo, chairman of Kerry Logistics, said, “Aligning ourselves with China’s game-changing One Belt, One Road Initiative, we are systematically expanding our network by sea, air, road and rail. The acquisition of the freight forwarding group in CIS countries will significantly expand our coverage in Central Asia. The opening of new road and rail freight routes from China to Europe and Pakistan will enable us to offer different options to our customers.